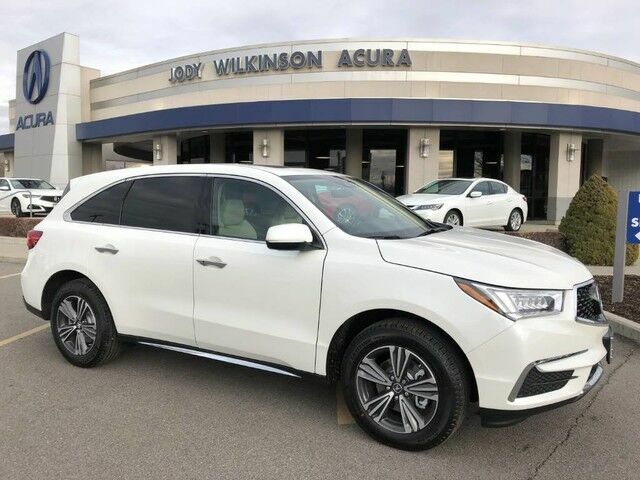 Jody Wilkinson Acura is proud to present this 2018 Acura MDX SH-AWD with 5,m446 miles on it. 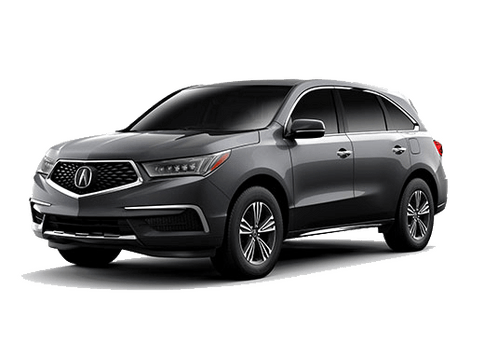 1 Owner, Certified Pre-Owned, Clean Title, this MDX was used as a service loaner by our service department here at the dealership. 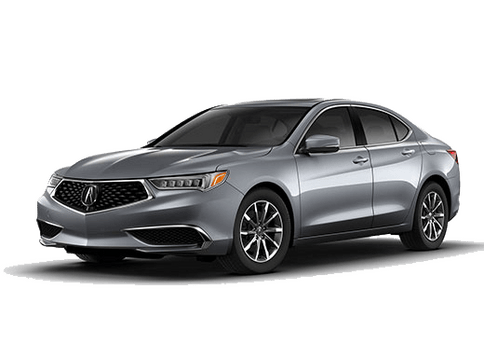 Practically brand new, priced to sell and to make a safe vehicle for the winter! 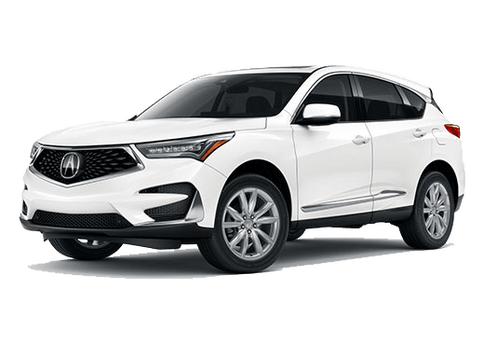 The MDX in 2018 came standard with keyless push button start, backup camera, power tailgate, heated leather memory seats, LED headlights and taillights, Apple CarPlay, lane keeping assist, lane departure warning, adaptive cruise control, bluetooth, bluetooth audio, xm radio, sunroof, homelink, third row seating, and much more. This Certified pre-owned vehicle does have a small "carfax" incident, we had to repaint the front bumper was all. 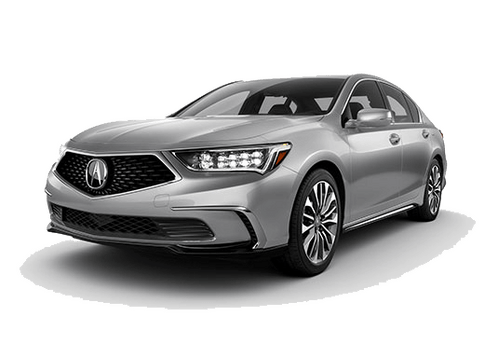 It does not effect the certification in any way as it was just a simple bumper repaint. 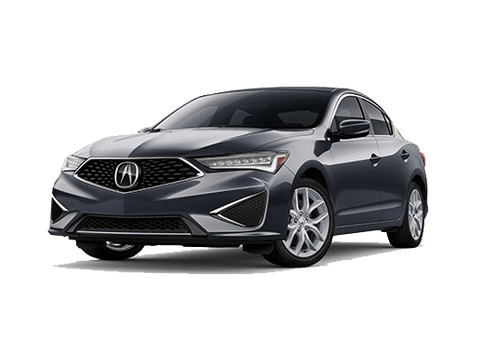 Certified Pre-Owned Acura's come with lifetime free oil changes at our location, along with a long warranty of 5 years or 62,000 miles bumper to bumper, and a 7 year or 100,000 mile limited powertrain warranty..